Rotor-Lift was established in 1991 and is the proud operator of the Tasmania Police Westpac Rescue Helicopter. We have a distinguished reputation for excellence in service, reliability and readiness that is required for the specialist needs of our clients. Rotor-Lift has an impeccable safety record that is envied by many of our competitors. We are leading the way within the Australian Helicopter Industry. 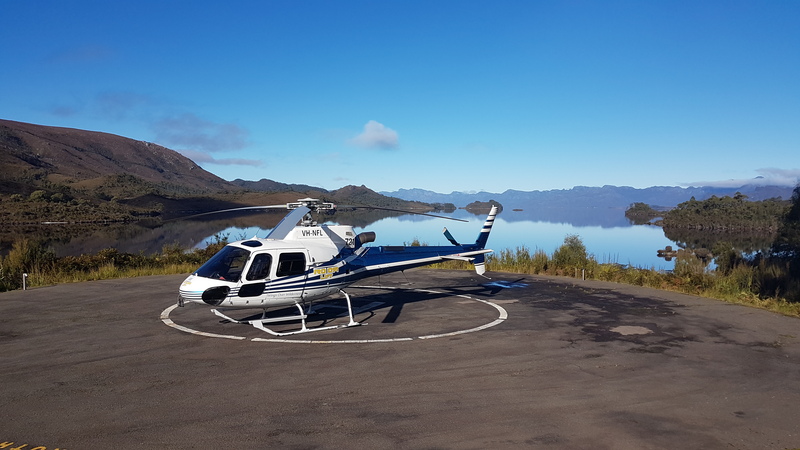 Rotor-Lift utilizes some of the latest technology available in the world today such as night vision devices and flight tracking systems to enhance safety within our operation. We are the only company in Australia approved by the Civil Aviation Safety Authority to conduct night vision goggle training. The Hobart office facility is architecturally-designed and incorporates a modern flight lounge. We are conveniently located at the Hobart International Airport only 10 minutes from the Hobart CBD. We are able to coordinate transfers to the city if required.